Visit the refer a friend page and fill out the details for you and your friend. So long as they sign up you’ll get £20 driving credit that you can put towards renting a vehicle. Wait for your Enterprise Car Club invitation referral. Sign up using the link included in the email. You should receive your £20 driving credit as soon as you’re registered. 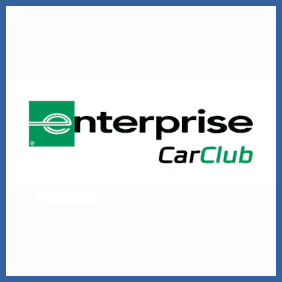 Referring a friend to Enterprise’s CarClub (car and van hire) can net you and your pal a £20 driving credit each.